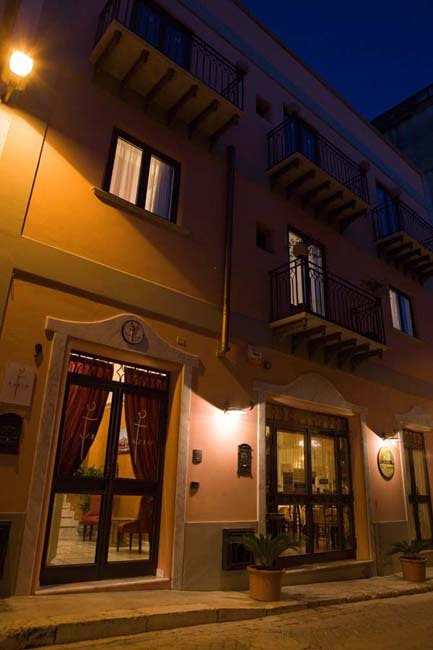 FAZIO BED & BREAKFAST and 'a new structure with five rooms are elegantly furnished with all comforts, with an adjoining restaurant (the Tavern Bunch), located in the historical center of Sciacca, a stone's throw from the Palais Steripinto. 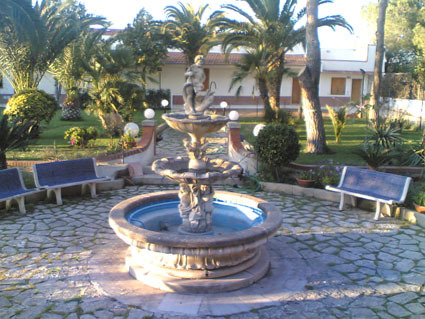 FAZIO BED & BREAKFAST is a comfortable and elegant family run business. 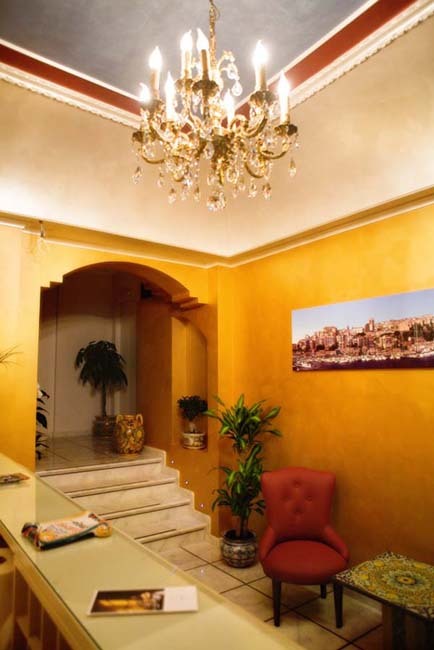 Situated in an historic building , recently totally refurbished to a high standard and set within the walls of the historic town of Sciacca, full of culture, colour and all the tastes of Sicily. 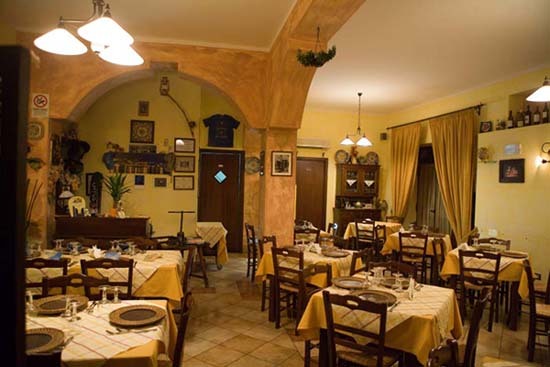 This delightful town is in the province of Agrigento on the south-west coast of Sicily, which is famous for its well-preserved Greek temples. 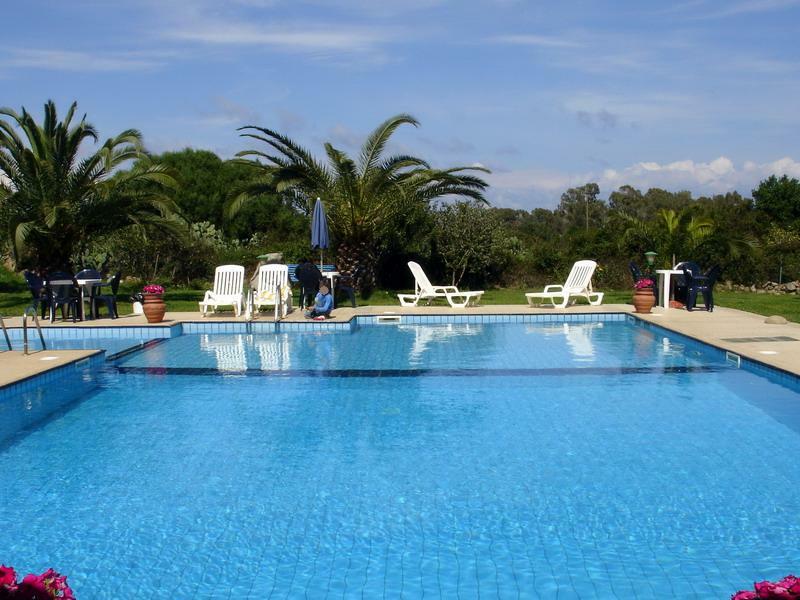 Our staff are young and enthusiastic and will do their utmost to make your holiday unforgettable, at the same time offering you service of the highest quality. 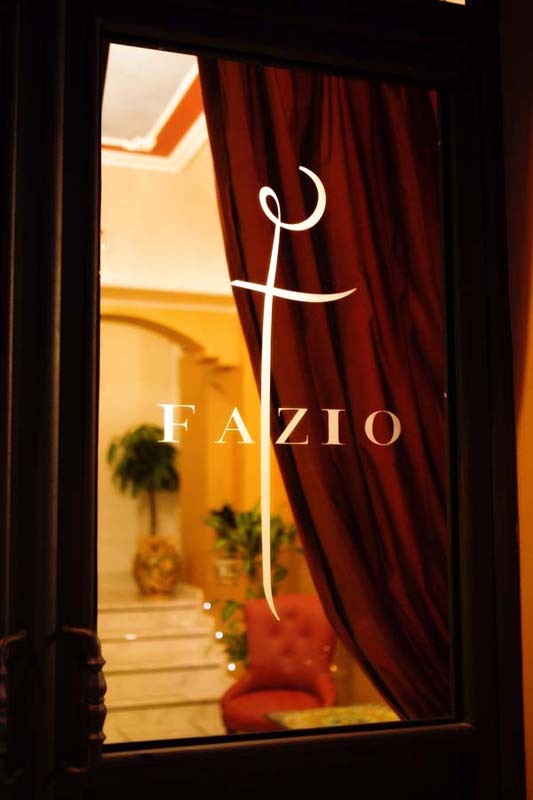 Our vision in developing FAZIO BED & BREAKFAST has been to provide you with a high standard of accommodation to enable you to fully enjoy our town and surrounding area. 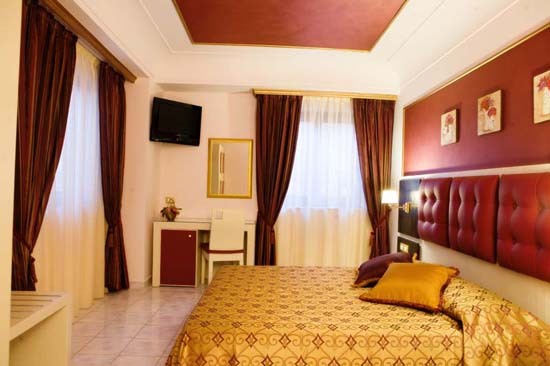 In addition to the beautifully furnished and fully equipped rooms, we also have a reading room and there is a conveniently located restaurant, ‘Il Grappolo’, on the ground floor where you can try all the Mediterranean tastes Sicily has to offer. 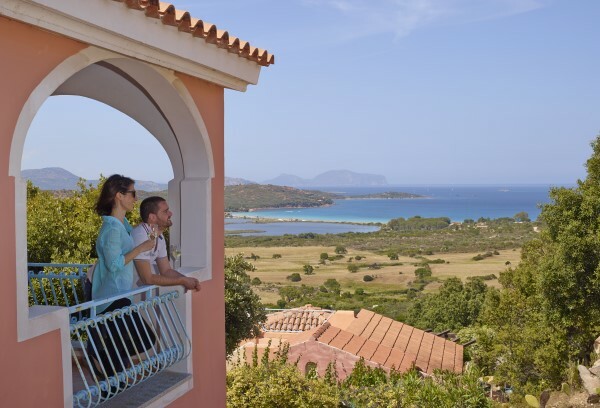 Our staff will also be happy to advise you on places of interest, whether you prefer relaxing on the beach, wandering around the cultural sights in town, or a combination of the two. 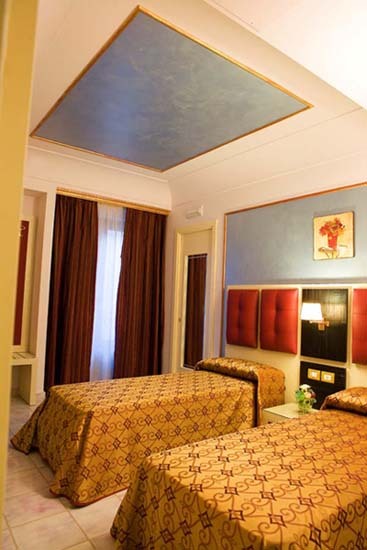 FAZIO BED & BREAKFAST has five spacious rooms available, fully equipped for your relaxation and comfort. 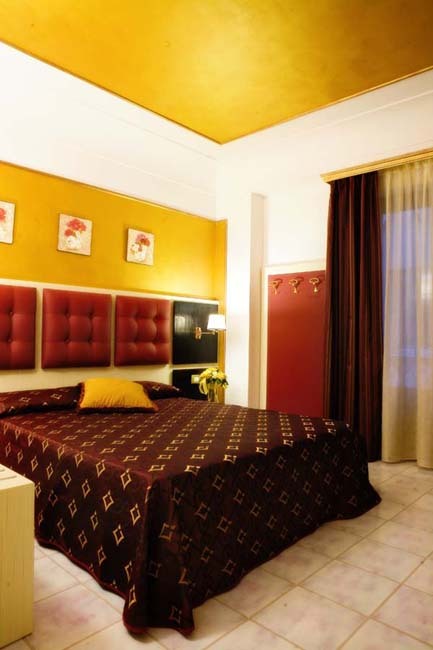 Our colour schemes are warm, welcoming and vibrant Mediterranean colours to help you relax and enjoy your Sicilian experience. All rooms have a large window, en-suite with shower, automatic air conditioning, desk, wardrobe, minibar, flat screen tv and Internet access. Prices include breakfast and cleaning.